The entertainment world was rocked this past weekend when news broke of legendary singer Whitney Houston’s death at age 48. The shocking reports quickly spread after the singer’s body was discovered on Saturday afternoon. Among those taking to Twitter to express their grief was Strange Music’s own Brotha Lynch Hung. Like many of his peers in the rap industry, Brotha Lynch Hung shared his disbelief with fans on Twitter. 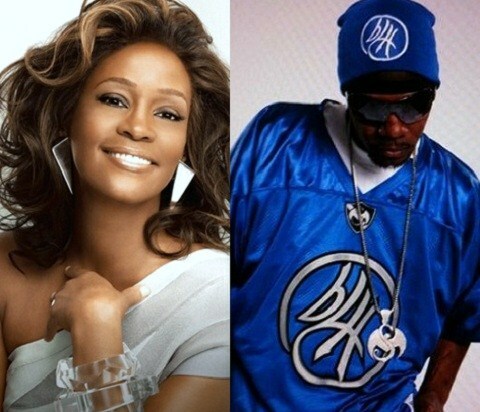 Lynch revealed that he had learned of Whitney Houston’s death while out in New Mexico for a performance. He went on to state that he felt like he could have saved Whitney Houston on that day, adding , “Love u Whitney forever.” Clearly hit hard by her passing, Lynch’s comments were some of the most passionate to be shared on the matter. The death of Whitney Houston was a great loss for both entertainers and fans of the iconic diva as she will be dearly missed and remembered for all of her remarkable contributions to music. What do you think about Brotha Lynch Hung’s comments?